You don’t need to settle for a simple Chromecast or Amazon Fire TV Stick. If you’re looking for a media streaming box that checks virtually every high-end box you could ask for and can play games from a wide variety of sources, Nvidia’s Shield TV with remote is just $140 on Amazon right now. 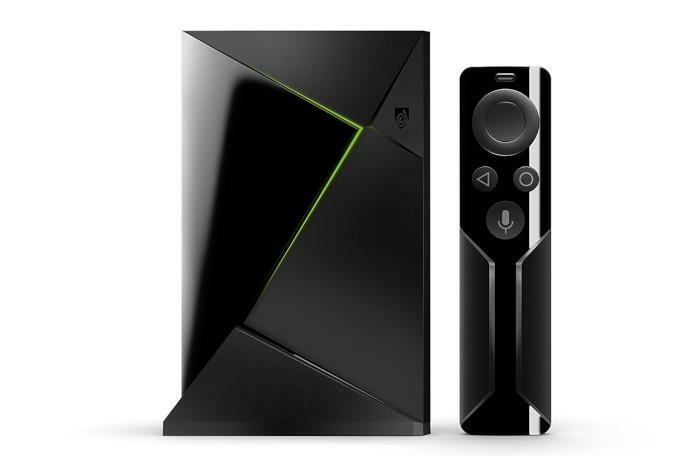 That’s $40 cheaper than the usual price of $180 for the device we crowned “the best media streamer for geeks.” We haven’t seen the Shield TV price drop very often, and this is the all-time low for Nvidia’s streaming box.